Xiaomi has recently added a new product in its Mi Ecosystem which is a 3-Axis Shooting Stabilizer specially designed for smartphone photography. 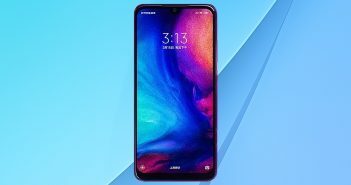 The new product is launched in China under its MIJA lineup. The 3-axis shooting stabilizer is priced at CNY 799 (roughly Rs 7,500) and it will be made available in the country via the MI Home crowdfunding platform. The Xiaomi 3-Axis Shooting Stabilizer is the competitor to DJI’s Osmo Mobile stabilizer. Both the devices are based on a 3-axis stabilization technology. 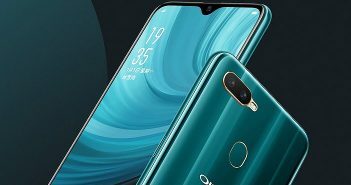 The Xiaomi’s Shooting Stabilizer is claimed to offer high precision acceleration sensor which has a real-time detection feature which detects the smartphone’s position in 4 shooting modes- vertical mode, horizontal movement, locking direction, and omnidirectional movement mode. The Xiaomi 3-Axis Shooting Stabilizer is built from ABS and fibreglass materials. The motor holdings can rotate for a 270-degree angle and ranges from 9-degree to 30-degree rotation without any distortion. 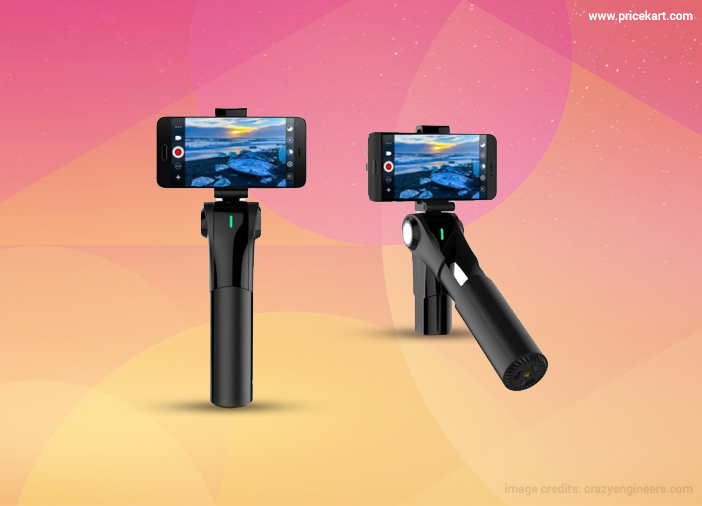 The mobile accessory is ideal for smooth capturing of slow-motion videos. The device can be held in one hand or can be hooked up to a tripod. Coming to the dimensions, the Xiaomi 3-Axis Shooting Stabilizer measures 266x53x43mm and weighs 450 grams. The device is lighter than the DJI Osmo Mobile stabilizer when compared. The device has a 1050mAh battery which is powerful enough to handle use of up to 4 hours. The Xiaomi 3-Axis Shooting Stabilizer is currently available in Chinese market only, however, there is no information whether the product will launch in international markets. To recall, the DJI Osmo Mobile is a smartphone shooting stabilizer. DJI is known for its drones. 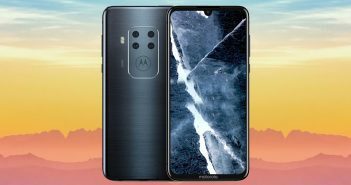 The device features a Beautify mode which is a popular feature among the smartphone camera apps. This function allows users to touch up the photos and videos quickly. Besides smartphones, the device is even compatible with Apple iPads with the help of Ground Station Pro app. DJI is also said to be developing a small screen called as the CrystalSky Monitor which will be a 5.5- or 7.5-inch monitor with 2000nits of brightness for monitoring. The CrystalSky will offer great outdoor visibility, 4K output to external screens, and smooth playback of real-time videos on it.